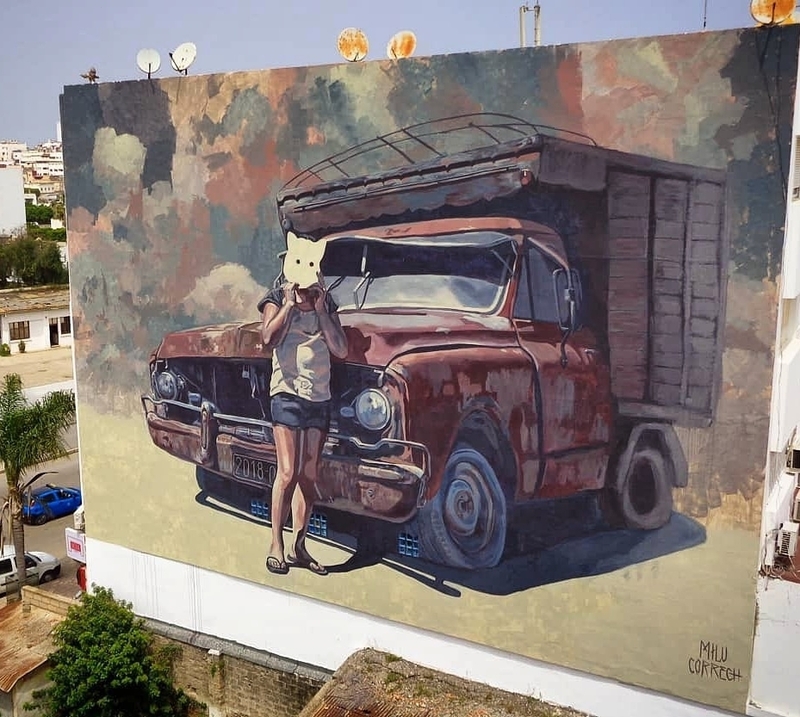 Rabat, Morocco: new piece by Milu Correch for Jidar Toiles de rue. 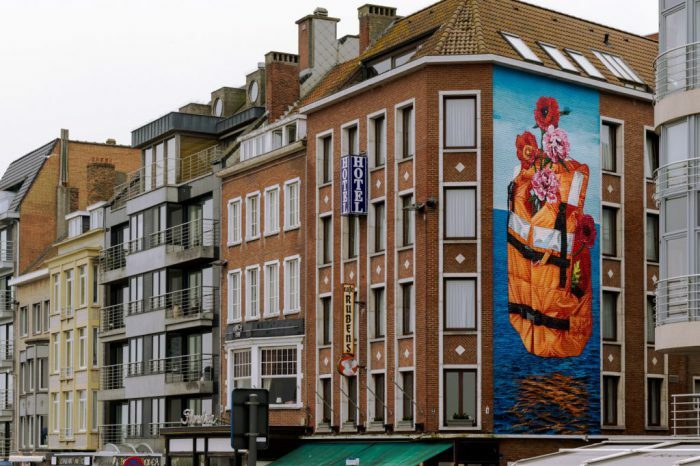 Ostend, Belgium: New piece by US artist Gaia for The Crystal Ship. 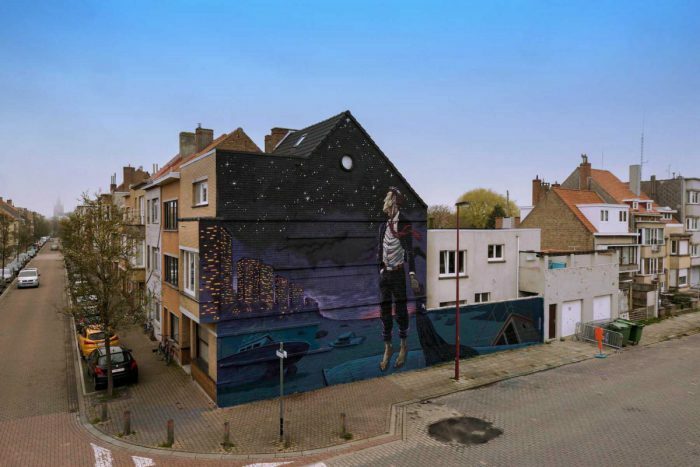 Ostend, Belgium: New piece by Belgian artist A Squid Called Sebastian aka ASCS for The Crystal Ship.